There is no opportunity to get in front of new audiences and market your company than there is with social media platforms like Facebook, Pinterest, Instagram, Twitter, etc. There is so much information shared within these platforms, you can target your ideal audience in no time. This allows you to keep your marketing expenses down and your exposure up. Social media has become an essential part of daily life for tons of people around the globe. A successful marketing campaign reaches out to prospected target audiences. Utilizing the power of social media means placing your brand front and center to customers most interested in your products and services. 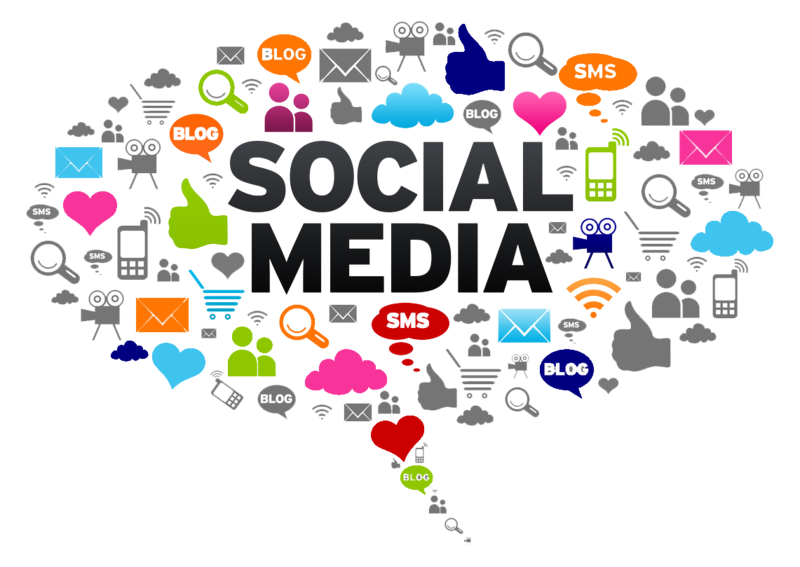 Effective social media marketing requires providing your targeted audience with interesting content. Let us help grow your business by maintaining your social media accounts and more. We will create a social media plan that fits your business and industry.